Every day at Midland’s Open Door you will see weary men and women. Some are struggling with addictions and some with loneliness. But, you will also see responsible, adults forced to choose between paying rent and buying food. You will see men and women whose lives were shattered when their jobs disappeared or their car broke down. But in all these things, you will also see an opportunity for the grace of Jesus Christ to restore hope and transform a life hanging in the balance. You can be a part of this ministry, and you can share in this blessing. 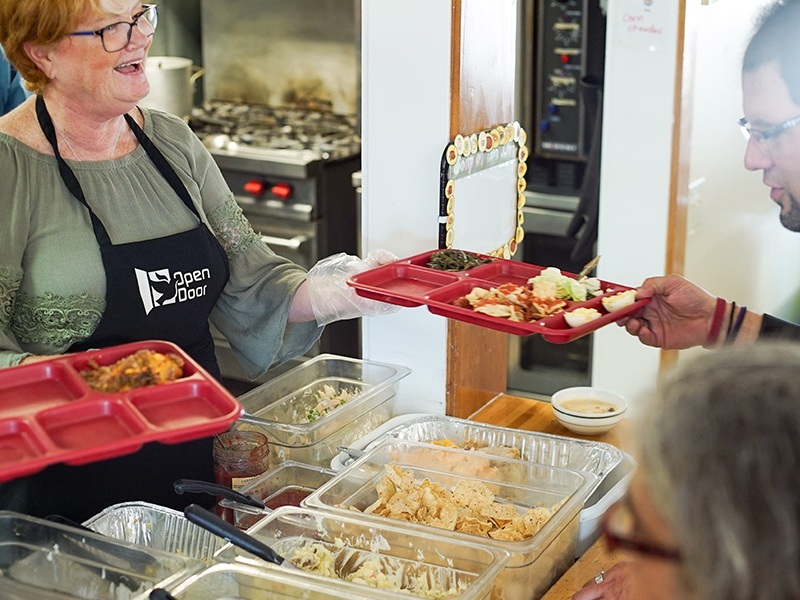 Midland’s Open Door operates a community soup kitchen from 12:00 pm to 1:30 pm, Monday through Saturday. The soup kitchen provides a hot wholesome meal for our shelter guests and is also open to the public. In addition to the noon meal, soup and sandwiches are available for takeout for the guests evening meal. 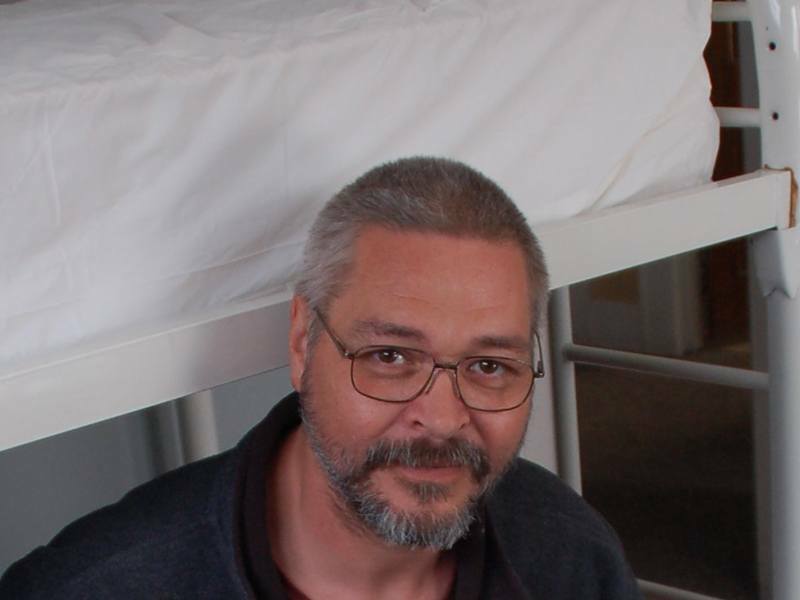 There are no formal qualifications for someone to benefit from the soup kitchen meals and all meals are provided at no cost to our guests. 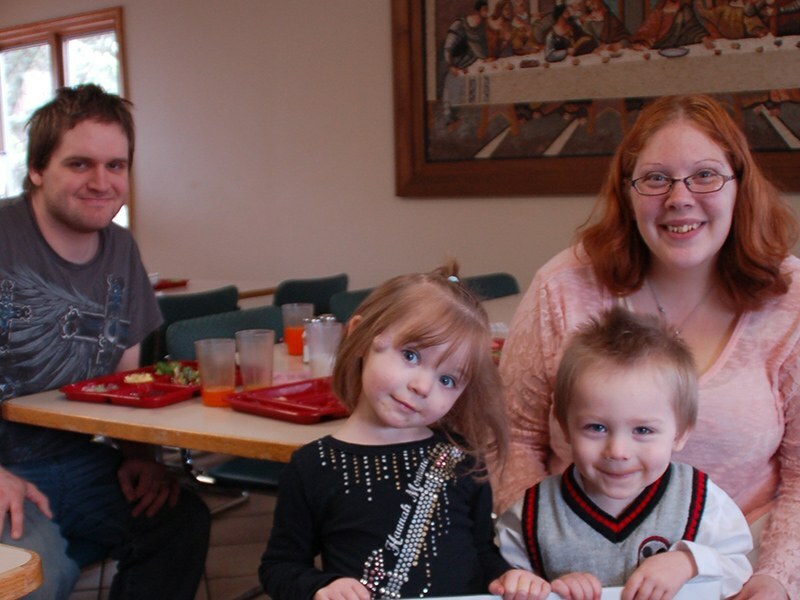 Midland’s Open Door provides two shelters, one for men and one for women and children. 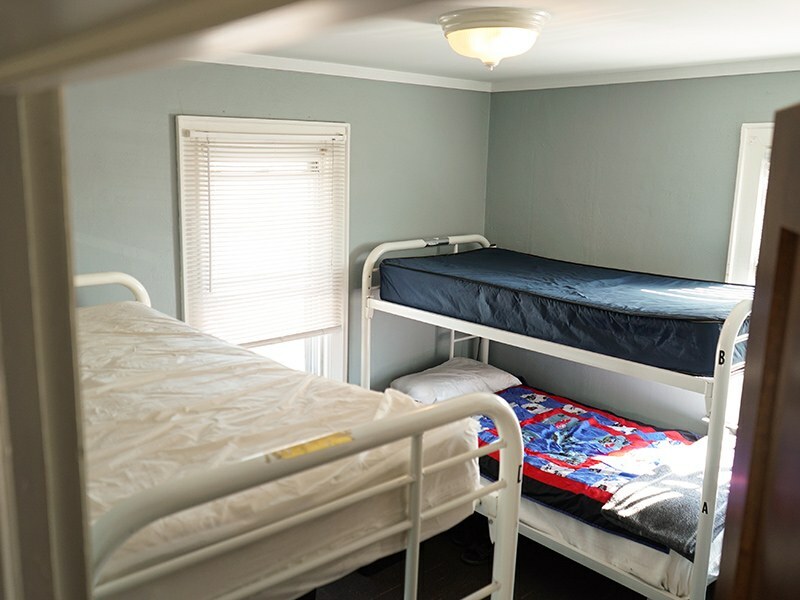 Our men’s shelter provides 19 beds, with the capacity for 23, and our women and children’s shelter provides 17 beds, with the capacity for 21. Each guest is assisted with food, shelter and clothing and is also assigned a case manager to assist in moving toward long-term stability. Midland’s Open Door operates a clothing ministry to provide emergency clothing assistance for men and women. 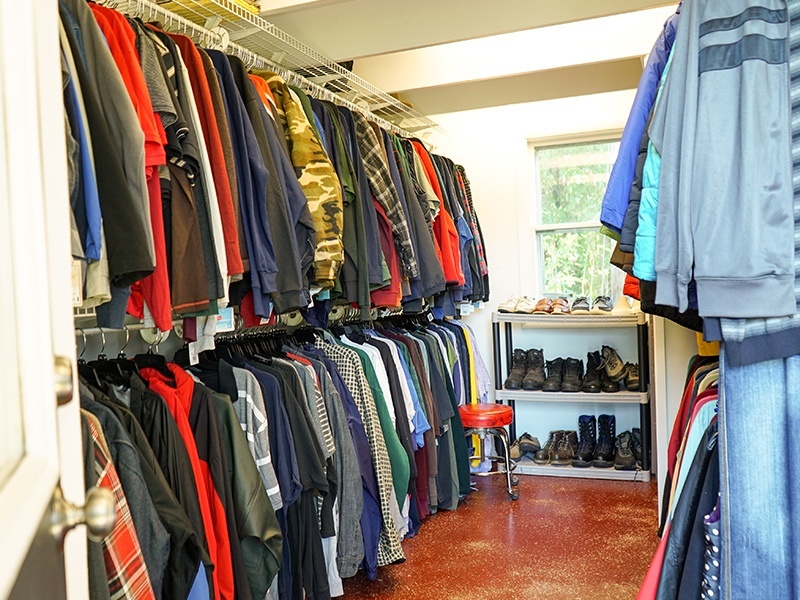 Clothing is available for shelter guests 24 hours a day, 365 days a year and to the public for emergency needs. In addition, a monthly clothing giveaway for the community is held on the first Saturday of each month at 607 Gordon Street. 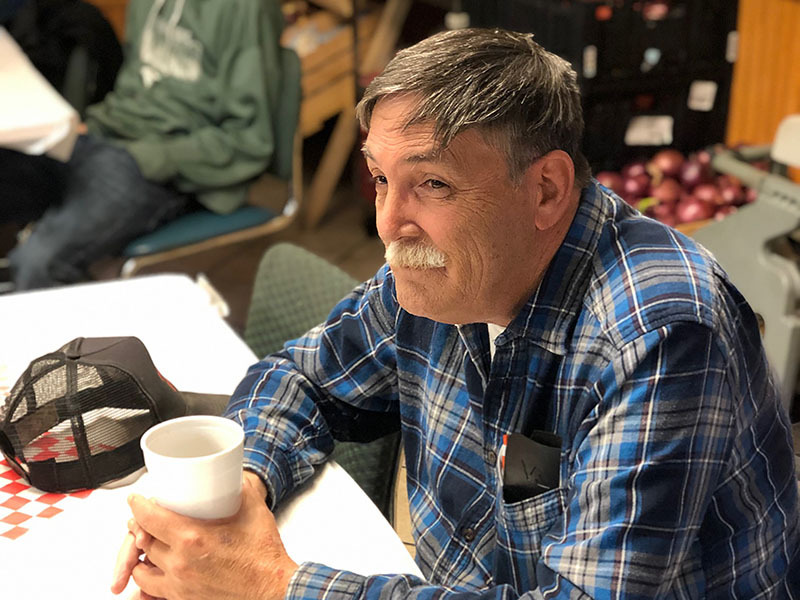 Bridge of Hope at Midland’s Open Door is a three-way partnership between a homeless family, a group of Neighboring Volunteers from a local church, and Midland’s Open Door who all come together to support the goals of a homeless family with the purpose of ending and preventing homelessness. Midland’s Open Door (MOD) provides compassionate help and eternal hope to every individual God brings to our door. We believe that every person must be afforded compassion, love, kindness, respect and dignity. Hateful and harassing behavior or attitudes directed toward any individual are to be repudiated and are not in accordance with Scripture nor the values of MOD. MOD provides food, shelter, and clothing to persons based on qualifications of need without regard to race, color, national origin or ancestry, religion, gender, sexual orientation, gender identity, genetic information, pregnancy, familial status, height, weight, marital status, disability, or veteran status; MOD’s shelter services are reserved for individuals and families who meet the HUD definition of homelessness.